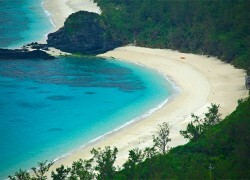 The best-known beach on Zamami Island. Visitors can sometimes observe tropical fish even just standing on the shore. This beach is popular among tourists during the summer season.